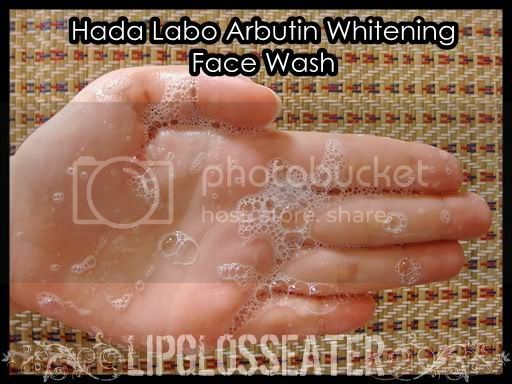 Arbutin is an extract from natural plant bearberry, it is natural & safe with effective whitening properties. This foaming wash gently & effectively removes pore impurities and purifies the skin for a clearer, brighter complexion. 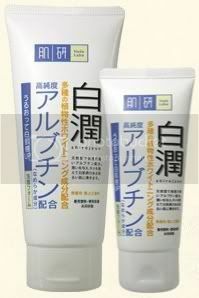 Enriched with Arbutin and plant extracts for double whitening effect. Helps restore and optimize skin's evenness for visibly fair & radiant skin. Contains Super Hyaluronic Acid that penetrates into skin to hydrate intensely leaving skin soft & supple. Free of artificial fragrances, mineral oil, alcohol & colorant. 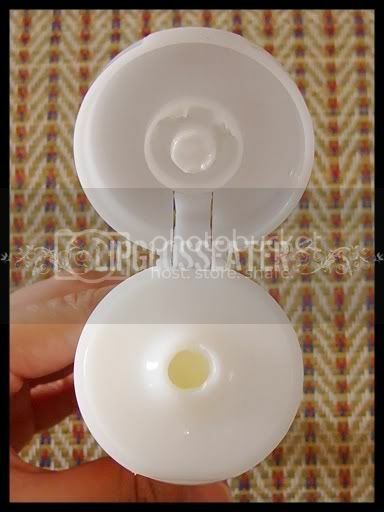 This facial cleanser is priced at RM28.90 (approx. US$8.76) for a 100g tube. 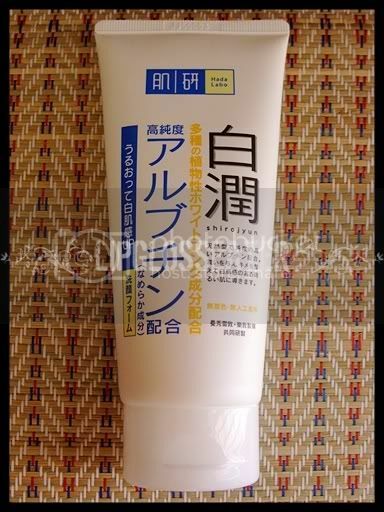 There's a smaller 50g tube available, and that one goes for RM16.90 (approx. US$5.12). This should be available at all Guardian outlets. 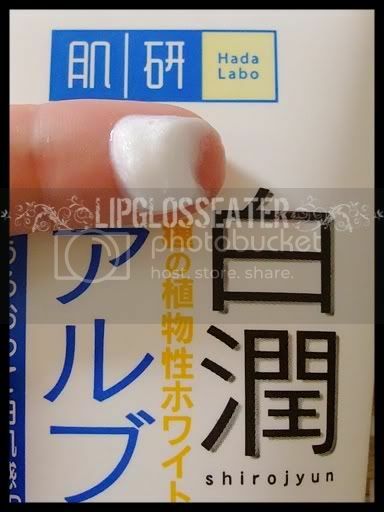 Credit: Product pic from Hadalabo.com.my. and me thinks this smells a bit better than the original foaming wash.
if only this is available in singapore!